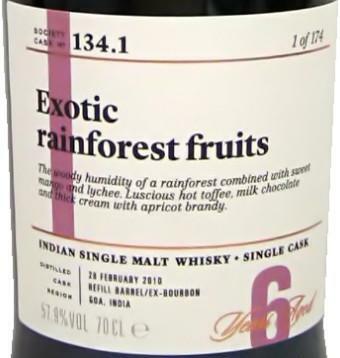 We found ourselves careering at some pace into the realms of the exotic as a profusion of tropical fruits combined with the woody humidity of a rainforest. Generous helpings of sweet mango, ripe banana and passion fruit were teased by light and floral lychee, white lily and carnation. Warming spice entered from the left with cinnamon, nutmeg and masala chai tea with a sweet earthy note that developed into new leather bound books before turning to oregano, lemongrass and camomile. 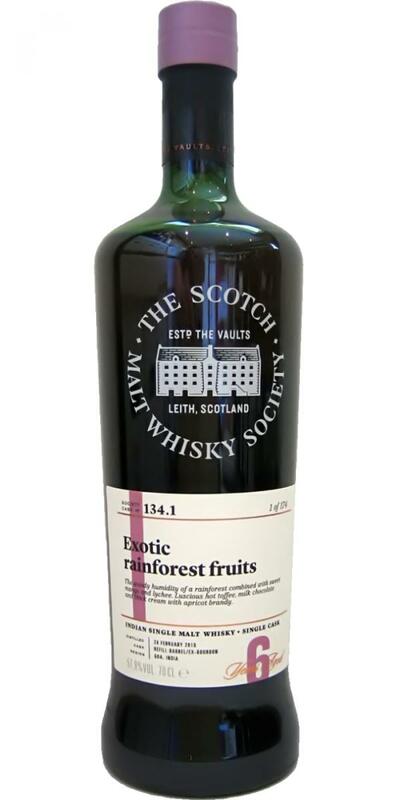 A luscious and rich vein continued throughout like hot toffee, milk chocolate and thick cream and finishing in the most splendid fashion with candied orange and apricot brandy.